Chimney Cleaning, Sweep NYC | United Chimney Corp.
With over twenty years of experience, United Chimney Corporation has been providing exceptional chimney services including sweeping and cleaning, inspection, waterproofing, relining and installation to residents in NYC. We are members of the National Fire Protection Association (NFPA) and the National Chimney Sweep Guild (NCSG). Whether you need residential or commercial services, we provide them both and our expertly trained staff specialists always use the latest tools and technology. Need a chimney service in NYC? No problem! We offer a full portfolio of chimney and venting system services. At United Chimney, we specialize in chimney sweeping services in the NYC area. 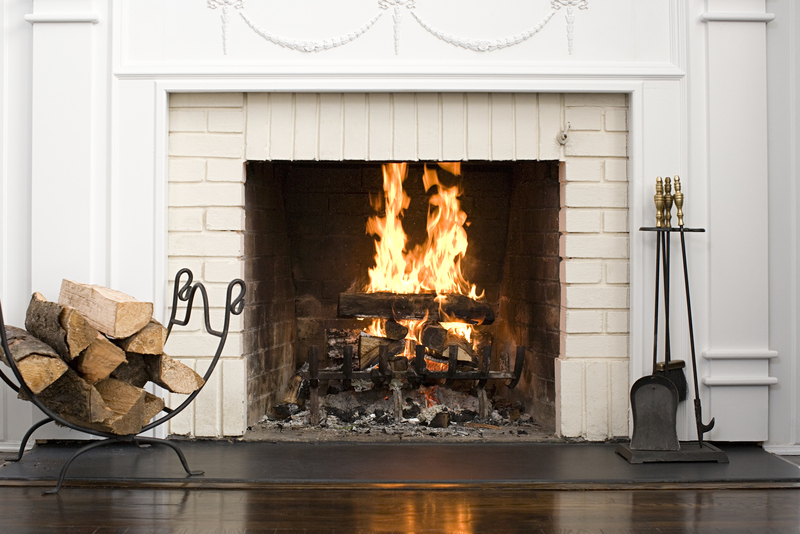 Our certified chimney experts clean chimneys of all kinds, including oil-, wood-, and gas-burning chimneys. While sweeping your system, we will ensure that it's in working order. · Level 1 – We will make sure that the chimney structure is sound and that the chimney is free of obstructions and combustible deposits, such as creosote. · Level 2 – A level 2 inspection includes examining all portions of a chimney including parts that can't always be seen in a regular level 1 inspection (may require a chimney camera). To include but not limited to the ash pit, the clean out, the entire smoke chamber, and all parts of the chimney flue. · Level 3 – The most comprehensive of chimney inspections and also the least common due to lack of necessity, a level 3 inspection will examine concealed areas of the chimney. We are NYC's number one choice for professional chimney services. Whether you are looking for a fireplace, stove, or insert our certified technicians are here to help you get your new unit installed and warming your home. So what are you waiting for? Give us a call today to learn more about our current specials and financing options!